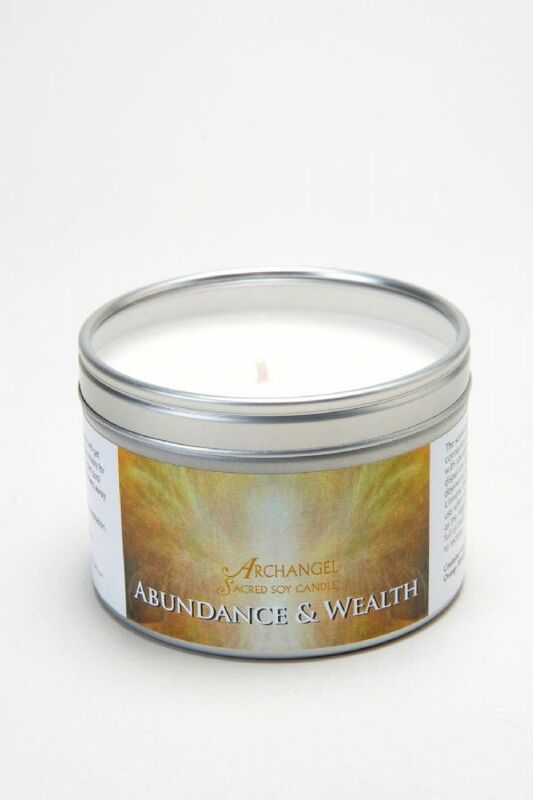 The scent and light of this sacred candle aids connection to the Angelic Realms in showering us with abundance, happiness and wealth. The scent and light of this sacred candle aids connection with the Angelic Realms to bring calm, healing and peace after or during times of unhappiness, difficulty or sadness. 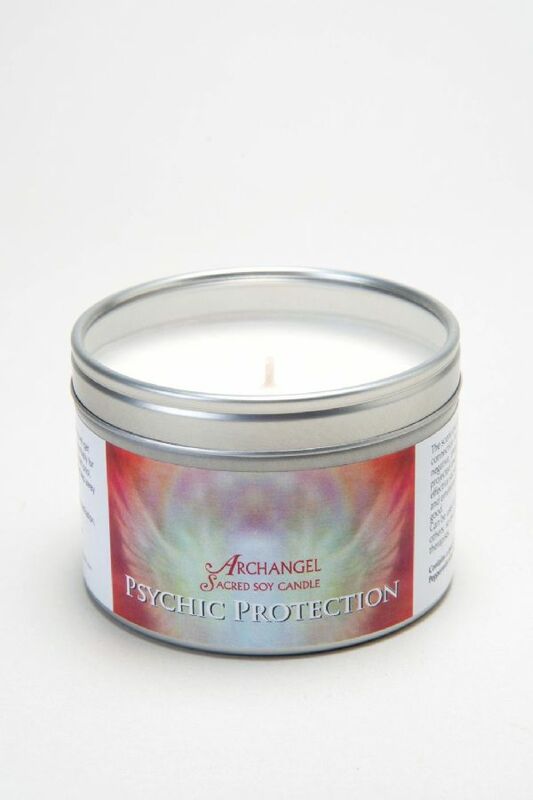 The scent and light of this sacred candle aids connection with the Angelic Realms to expel negative energies and thoughts that may be projected towards us, knowingly or unknowingly. 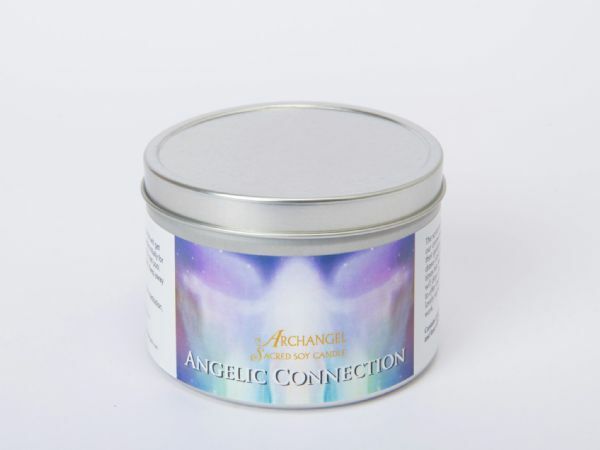 The scent and light of this sacred candle aids connection with the Angelic Realms to to clear an area, such as a room in a house of lower energy. 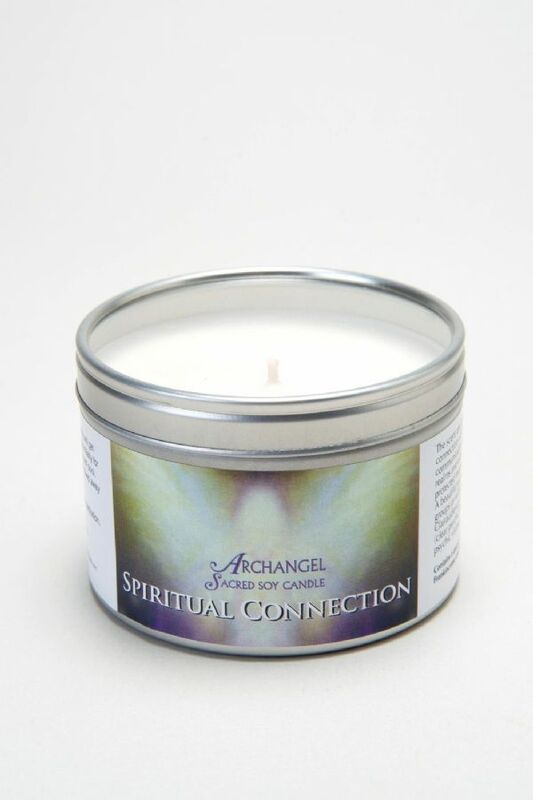 The scent and light of this sacred candle aids connection with the channels of Divine communication via the assistance of the Angelic Realms and entrusted Spirit Guides in a safe and protected manner. 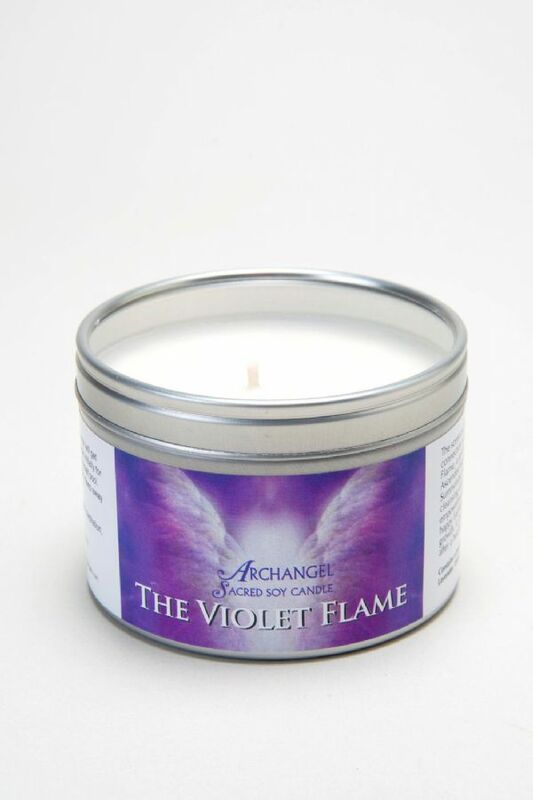 The scent and light of this sacred candle aids connection with the Angelic Realms of the Violet Flame, a spiritual healing tool brought forward by the Ascended Masters and Archangels of the 7th Ray. When burning your candle for the first time it is important to give it a 'memory' burn. Your candle should burn for 1 hour (not more and not less) for each inch of its diameter. These sacred soy candles are 3 inches in diameter so should be burned for 3 hours to establish a memory. 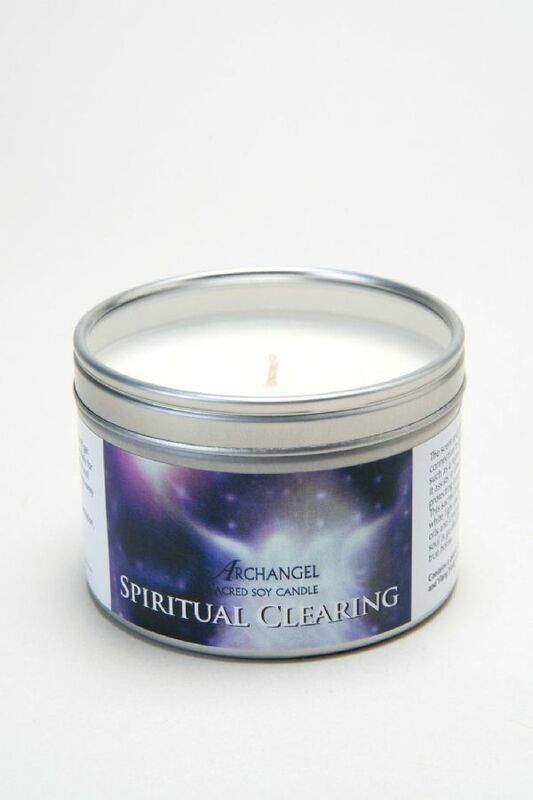 This allows your candle to establish a full melt pool increasing the scent throw. 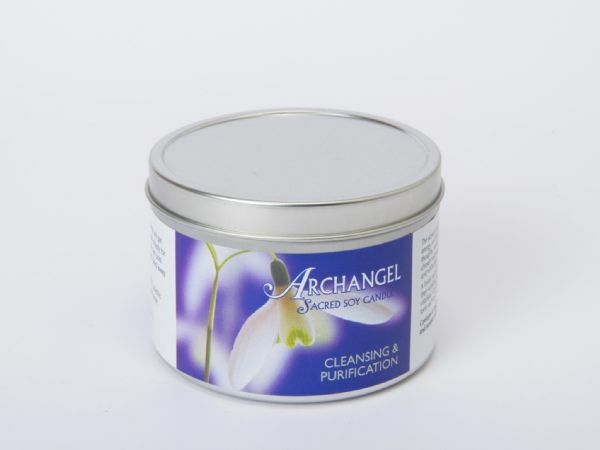 If your candle is not given a proper memory burn and is burned for a shorter period of time it will 'core burn' down the centre, a good scent throw will not be achieved and you will be left with wax at the bottom and on the sides of the container. Allow your candle to cool and harden before re-lighting and discontinue burning your candle when there is a quarter of an inch of wax left in the bottom.